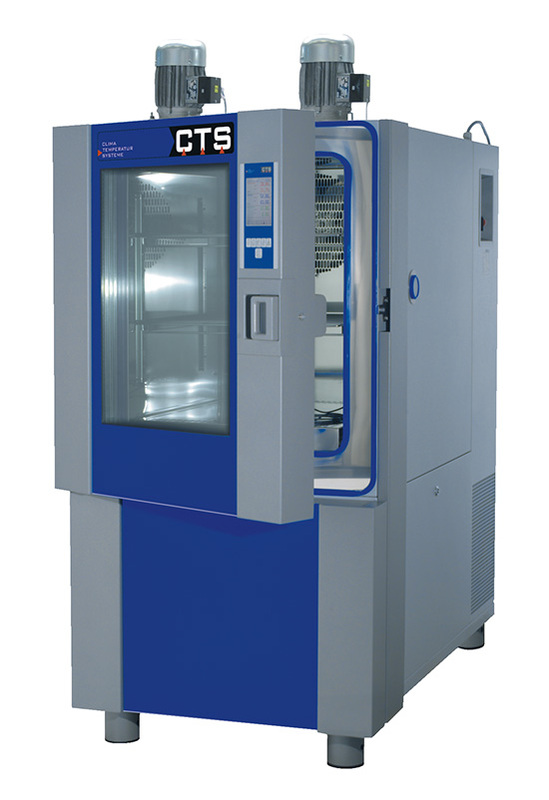 Our temperature and climatic stress screening test chambers are designed using a modular concept from the standard series. The powerful compressor and high fan capacity allow extremely high temperature change rates up to 30 K / min with conventional refrigeration technology and up to 70 K / min. with liquid nitrogen. These units will give you the ability to determine the stress limits of your specimen very quickly.